Did you know a book can be a lead generator? 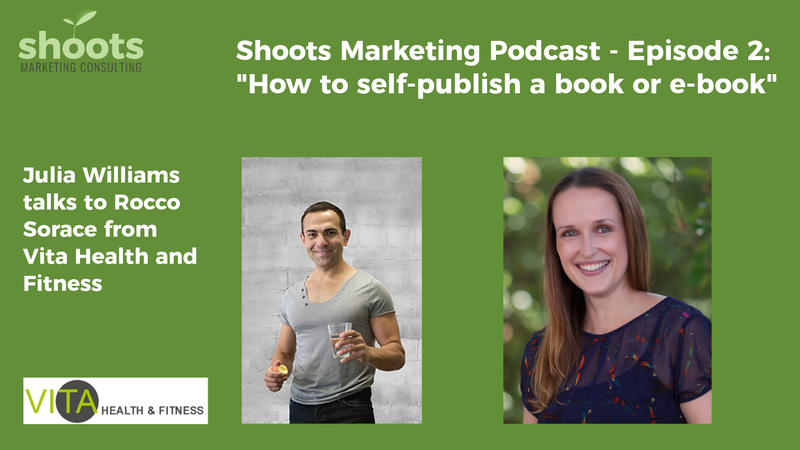 If you have been thinking about publishing a book or e-book, but you just haven’t found the time to actually do it, I am talking about self-publishing your book or e-book in the latest Shoots Marketing Podcast episode with Julia Williams from Shoots Marketing Consulting. You can also use it as a lead generator, to build your brand and increase sales overall. Win-win! Listen to the latest Shoots Marketing Podcast episode and find out how to self-publish a book or e-book, build your brand and increase sales overall. Why not have a chat about your business goals and how we can reach them together? 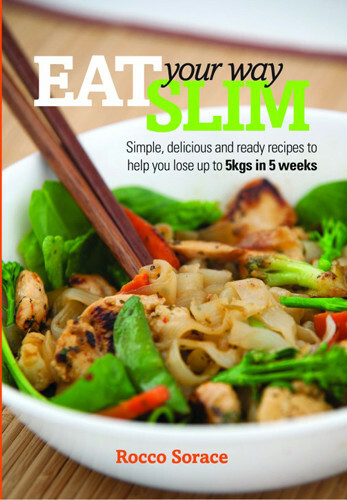 No cost, no obligation! 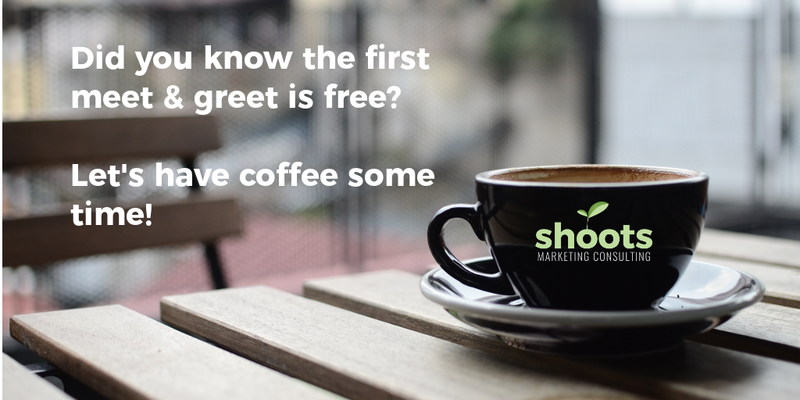 Get in touch with Shoots Marketing Consulting!